You must make reservations at least 5 minutes in advance of the time at The Grill - The Ritz-Carlton, Naples. hostess will validate parking ticket. All of the protein was very inferior. Amazing and spectacular service and food! 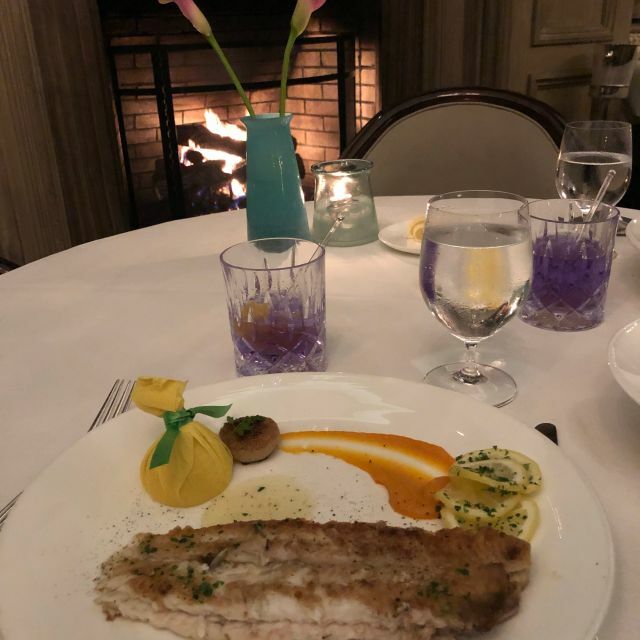 The Grill is always such a special dining experience! The ambiance, food and staff are top notch...we look forward to The Grill every time we visit Naples. Excellent server, attentive and courteous. The food overall was good albeit not exceptional. My Dover Sole was overcooked and the Potatoes au gratin stodgy. The value was fair for the venue however at $62+ the Sole should have been perfect. Then we come to the wine - rather arrogant Sommelier who was clearly paying only attention to larger groups that were drinking profusely. Expensive wine list and at 3.5 to 4 times mark-up I for one was not impressed. especially so as this same Sommelier never once came back to ask if we were Ok or whether we liked the wine we selected (at @$100 by the way). The best restaurant I have been in this season in Naples. Service was fabulous food and drinks done to perfection. We will be back again and again. This is what a dinner experience should be. It was our anniversary and every employee in the restaurant we met said Happy Anniversary. I left with a rose and a chocolate anniversary card. Service was unbelievable! Will absolutely come back. Our go-to for a nearby date night locale. Great food, great drinks, great music and awesome service! Top end steakhouse, impeccable service and food. Was a memorable meal. Our server and hostesses all acknowledged our anniversary and the food and service was superb! Fantastic service from Mary. Terrific wine list. Well worth the visit. Delightful every time, always delicious with wonderful service! Great food, service and ambiance. The oysters appetizer was great as were our dover sole and red snapper entrees.samantha our server was attentive. The Grill provides a comfortable ambience, elegant and quite. The staff are welcoming. Our waiter was charming. He and the sommelier fine tuned our dinner experience. We had all we wanted without asking. Wine was excellent and reasonable. The food superb. 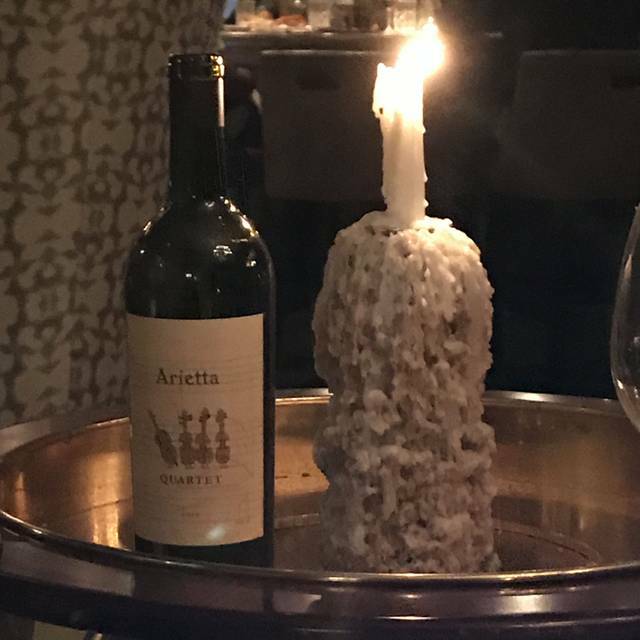 A restaurant to consider when your are looking for a special experience. NY. 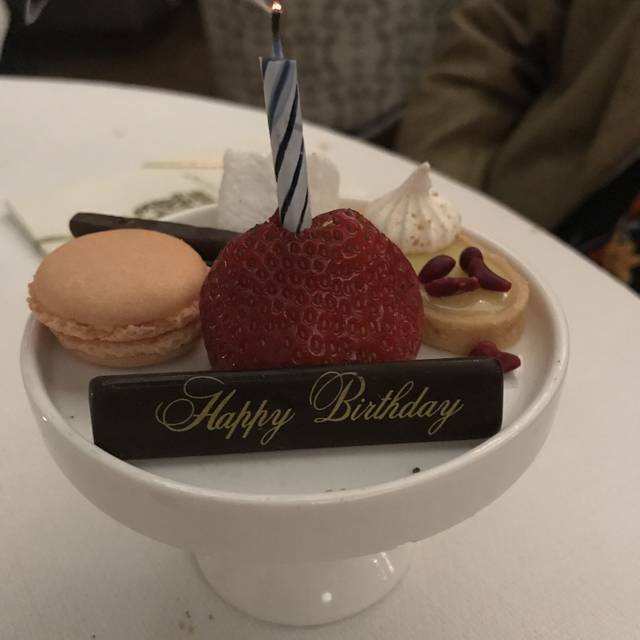 The food was perfect and the service impeccable. Love the food and atmosphere. Superb wait staff. Way overpriced for the quality of food. 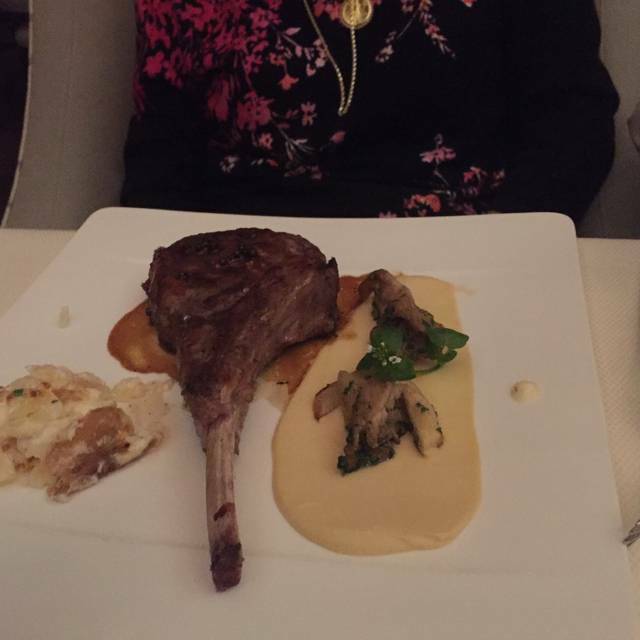 Doubtful the Prime NY steak is really a Prime grade. Awful steak for the price. 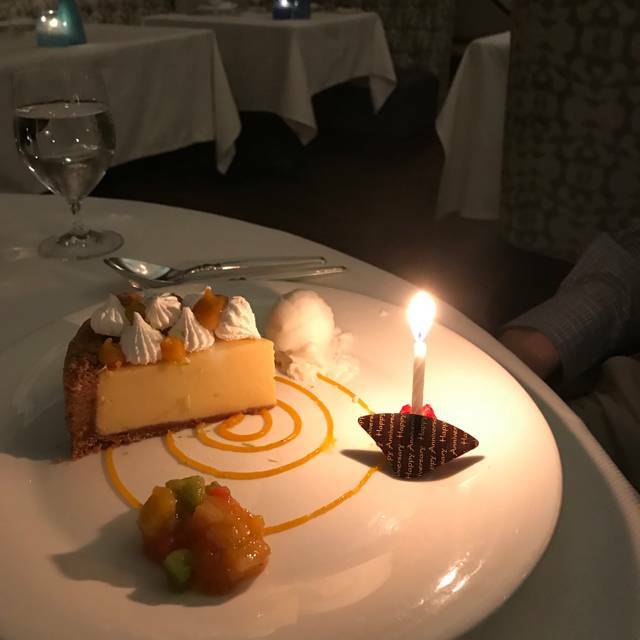 Beautiful room,outstanding service and excellent food. Another wonderful evening at the Grill. Delicious meal. Matt, our server was so nice. Really enjoyed our evening. Oh--- just the usual wonderful food and amazing service!! Never come to Naples without dining here!!!! If you cant get a table (even if you can) sit at the bar. John takes great care of you. From the Hostess Laura to our server Bart — each one paid attention to our “Open table” preferences!! What a novel idea!! This restaurant, after many visits, is among the very best you will have had the pleasure to dine at....be sure to go. This is our favorite place to dine in Naples for special occasions. The food, service, atmosphere and ambience are excellent. Love it! Lets start with impeccable service in an ambiance of modern sophistication. Immediately followed by decadent food and wine and cocktails meanwhile listening to a gentle sounding piano. Followed by delish complimentary deserts and a beautiful crowd. The rose for my date simply put things over the top. The service was awesome. The food incredible! The ambiance perfect!